Cold sores are a real nuisance! Cold sores are also referred to as fever blisters, and are among the most popular oral disorders that affect millions of individuals. Luckily, there are plenty of home remedies for cold sores which are easy to use and simple to follow. One of the absolute most helpful remedies for cold sores is the use of essential oils. 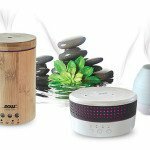 Aromatherapy remedies for cold sores are among the most popular and powerful natural remedies that are easy, cost-effective, and safe to use. 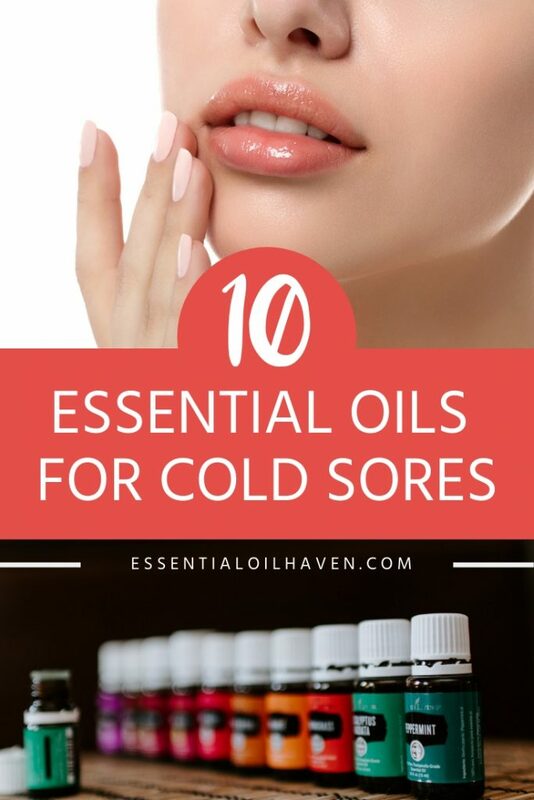 In this article, I’ll introduce you to the best essential oils for cold sores, and how to use them to effectively get rid of your cold sores. Have you ever pondered what could be the real cause of your cold sores? This oral virus can be spread by personal contact through kiss with an infected person. In most cases, contact with infected saliva or even the skins of individuals with the ailment can automatically transfer the virus. However, the real cause of cold sores, which can appear as fever blisters, is herpes simplex virus (HSV). After learning what exactly causes cold sores, we’ll be able to find you essential oils to help you get rid of your cold sore. The HSV virus causing cold sores exists in two types, called HSV Type I and HSV Type II. The risk of infection is high when there are open sores on the affected parts. HSV Type I is what causes these cold sores (10). 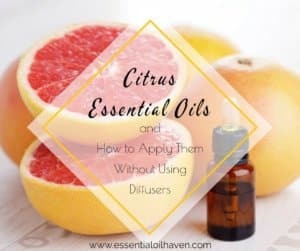 Eliminating the malaise of cold sores is simple by applying essential oils. 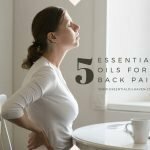 Experts have shown proof that some of these organic oils can be more beneficial than conventional drugs. But be cautious – you are not to ingest these concentrated plant extracts; only apply them topically to the area of your cold sore. Reduce the symptoms of cold sores and even prevent the spreading of herpes simplex virus by applying ginger essential oil (Zingiber officinale) on the affected parts. 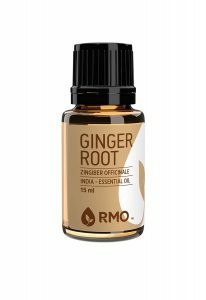 This plant oil contains gingerol – a powerful substance in stopping the continuing spread of this ailment on the body. 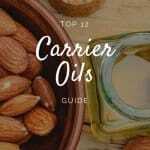 Remember always to mix your essential oils with carrier oils to minimize adverse reactions. Begin to apply ginger oil on your body before the condition develops into full-blown blisters. Combine some drops of ginger oil with coconut oil and use a cotton swab to pat the areas infected by the virus on your body, at least two to three times daily. 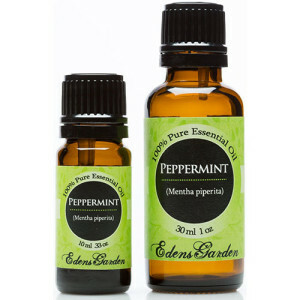 The aromatic and analgesic effects of peppermint essential oil are suitable for alleviating the pains of fever blisters. The substance contains active antiviral properties that fight the spreading of this skin infection. Again, there are antioxidants in the oil to help in the quick healing process after administration on the body. Experts have concluded that peppermint oil (Mentha piperita) has the capability of inhibiting the survival of HSV – type 1 and HSV – type 2. A study organized by the USDA Human Nutrition Research Center also stressed the antimicrobial and antiviral potentials of peppermint oil, and it is rich in antioxidants capable of exterminating herpes viruses. 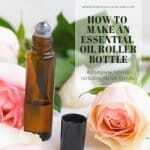 You can apply this oil after mixing about two drops with one ounce of olive oil. Then, use a cotton swab and gently tap the areas having the blisters on your body for about two or three times every day. 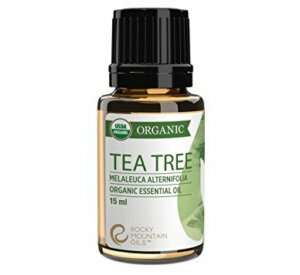 Tea tree essential oil (Melaleuca alternifolia) originated in Australia. It has been proven to reduce the growth of the herpes virus in the patients and promotes a faster healing process. Research organized by the Department of Virology, Hygiene Institute, University of Heidelberg, Germany, (7) assessed the antiviral activity of Australian tea tree oil in combination with eucalyptus oil against herpes simplex virus in cell structure. It was established that this oil is effective in curbing the menace of cold sores if appropriately applied on the blisters. Another study published by the US National Library of Medicine, National Institute of Health (8) expressed the efficacy of plant extracts like tea tree essential oil against herpetic infections. If you want to get a good result, combine 3-7 drops of tea tree oil with one teaspoon of carrier oil and apply it directly to the areas infected by the cold sore. Use my dilution rates guide to determine the concentration that’s right for you. 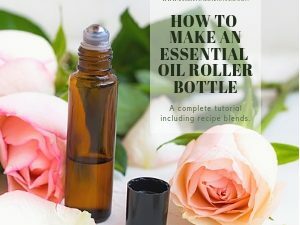 In this application of 1 tsp carrier oil, 3 drops equal a 2% dilution, which is generally regarded as safe. The 7 drops would be a 5% dilution, which is only recommended for acute, short term use on healthy adults. Please do use the reference guide to make sure, and especially if you are elderly or have sensitive skin. 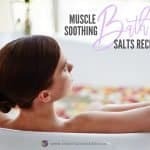 Use clean cotton buds, dab your mixed substance onto the skin, and continue treatment at least twice or thrice every day until the condition improves. 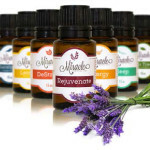 Lavender essential oil (Lavandula angustifolia) is renowned for soothing the muscles and relaxing the mind. Experts have proved that the same way it works on your psychological milieu; it can perform on your skin. Herpes viruses usually cause inflammations, irritations, and blisters on the skin but lavender oil can heal you correctly. Get rid of cold sores quicker by combining about two drops of lavender oil with four drops of carrier oil like almond oil and apply directly on your body for at least two or three times every day for better results. Do not use it on open sores but the scab of the fever blisters. 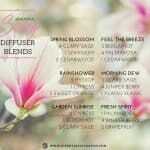 Have you not heard of Nature’s Fusions Essential Oils yet? Find my review of the company here. This medicinal plant has antibiotic and antiseptic qualities. 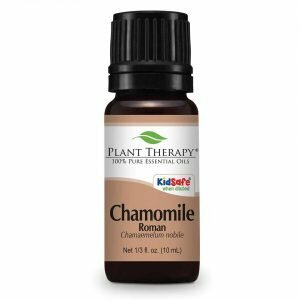 Chamomile essential oil is extracted from chamomile plant and has excellent palliative properties. The Department of Biology, Institute of Pharmacy and Molecular Biotechnology, University of Heidelberg, Germany (9) published an article expressing the efficacy of anise oil, dwarf pine oil, and chamomile oil against herpes viruses. 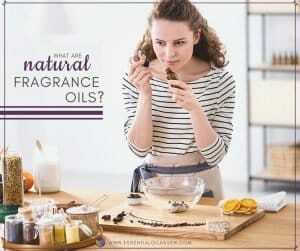 It was concluded that these essential oils have inhibitory effects against the growth and attacks of herpes viruses. Combine chamomile oil with other essential oils or dilute with a carrier oil before applying on your body. You can use either Roman Chamomile (Chamaemelum nobile), or German Chamomile (Matricaria chamomilla). Use cotton gauze and dab the oil onto your affected body parts at least two or three times daily for optimum effects. 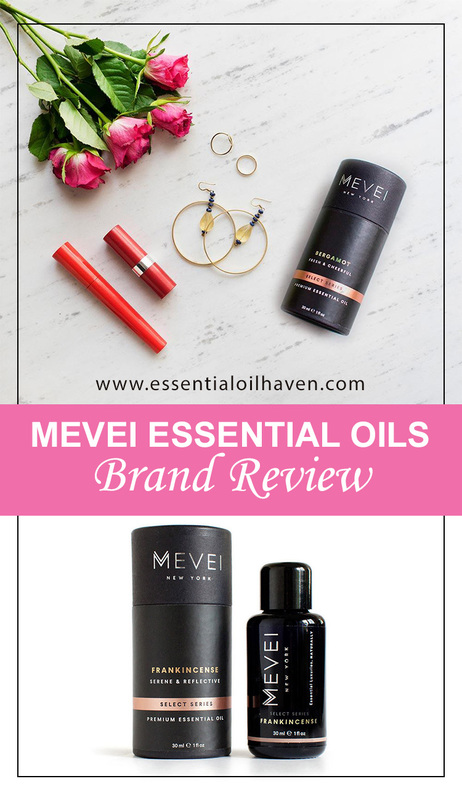 Melissa essential oil (Melissa officinalis) has powerful anti-viral features that can eliminate herpes virus and speed up your healing process. If you are resistant to standard anti-viral drugs, this oil is the best alternative for you. It is also ideal in handling fever blisters as the oil can easily be absorbed into your skin. A report by the US National Library of Medicine, National Institutes of Health (1) indicates that Melissa officinalis oil affects the capacity of herpes viruses to infect your skin cells. Therefore, this plant extract is gentle on the skin and suitable for treating herpes simplex virus type 1 and type 2 accordingly. 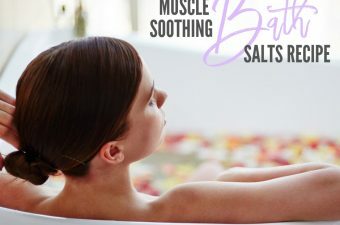 You can dip a cotton swab into the oil and apply directly by dabbing it onto the blisters on your skin for at least two to three times daily after blending with carrier oils such as almond oil and coconut oil, or you can use it alone because it is subtle on the skin. Clove is rich in antioxidants but usually ingested as spices added in small quantities to your culinary. The tree known as Eugenia caryophyllata originated from Spice Islands and this therapeutic oil is extracted from its flower buds. 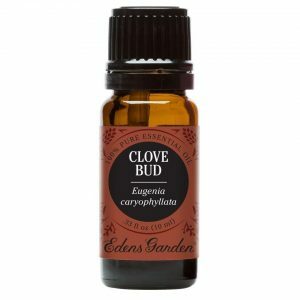 Blend some drops of clove oil with a carrier oil like coconut oil and dab onto your cold sore using a cotton bud twice or thrice daily. 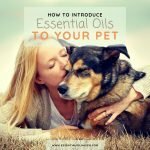 New to Eden’s Garden Essential Oils? Find my full company review here. 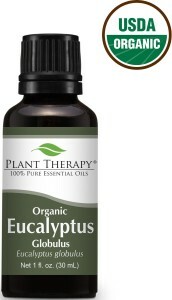 This Eucalyptus Oil is Certified Organic and ca. $10.95 for the bottle. The anti-inflammatory properties in eucalyptus oil (Eucalyptus globulus) made it one of the best remedies for cold sores. It is a fact that this therapeutic oil has a palliative sensation and even leaves an analgesic fragrance on the skin. According to a publication in the Journal of Ethnopharmacology, (2) titled, “Analgesic and anti-inflammatory effects of Essential Oils of Eucalyptus.” This plant extract is suitable in reducing inflammations and healing cold sores. If you want to use this essential oil in treating cold sores, it is advisable to combine it with carrier oils of your choice to avoid further complications of the wounds. Then, rub on the affected areas using cotton bud dabbed in the oil for at least twice or thrice every day. New to Plant Therapy? 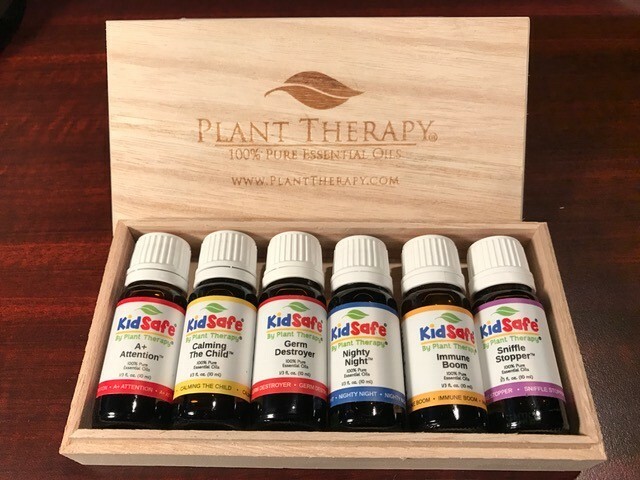 Read my fully detailed Plant Therapy Essential Oils Brand Review. Get rid of herpes viral infections using oregano essential oils. It is one of the best therapeutic plant extracts that can quicken the healing of cold sores and improves your skin’s texture. Research carried out in 1996 and published in the journals (4) expressed the antiviral activity of oregano oil and clove oil and was demonstrated on two enveloped cases of viral infections, especially herpes simplex virus type 1. It was concluded to be very useful in treating cold sores. However, dilute oregano oil before applying on your cold sores using cotton buds. Constant application, at least two to three times daily will lessen the size and severity of the infection and eliminate it faster. Do you want an essential oil that can heal your cold sores faster? Then, apply turmeric essential oil because it has antioxidants capable of inhibiting the growth and multiplication of this virus. Moreover, it can help to facilitate the speedy healing process of the sores. 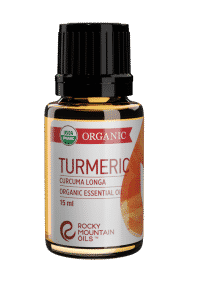 Turmeric oil is rich in anti-inflammatory and anti-bacterial properties because it contains curcumin, which is useful in handling microbial infestations. A study conducted by the US National Library of Medicine, National Institute of Health (5) said that curcumin could inhibit herpes simplex virus expression. Thereby annihilating their growth and stopping their appearance on the skin. Use a cotton bud and tap some drops of blended turmeric oil into the areas affected by cold sore viruses. 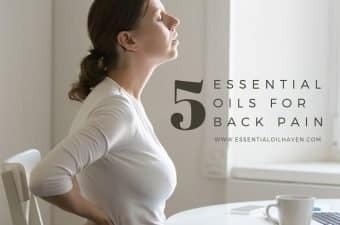 However, you should mix about three drops of the oil with a teaspoon of pure and raw honey and apply two or three times every day until the condition improves. Cold sores, also referred to as oral herpes or fever blisters, appear as blisters full of fluid as a consequence of an infection with the HSV-1 virus. They are a direct result of the herpes simplex virus. Cold sores can happen in both adults and kids. 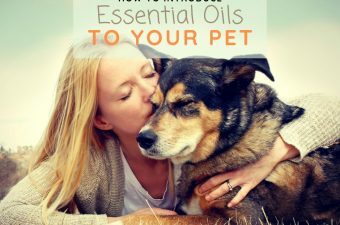 There are many essential oils that you can use as an effective home remedy for cold sores. 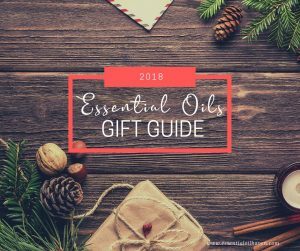 You may be able to use something that you already have stocked in your essential oils case, or you may like to order and try something new. 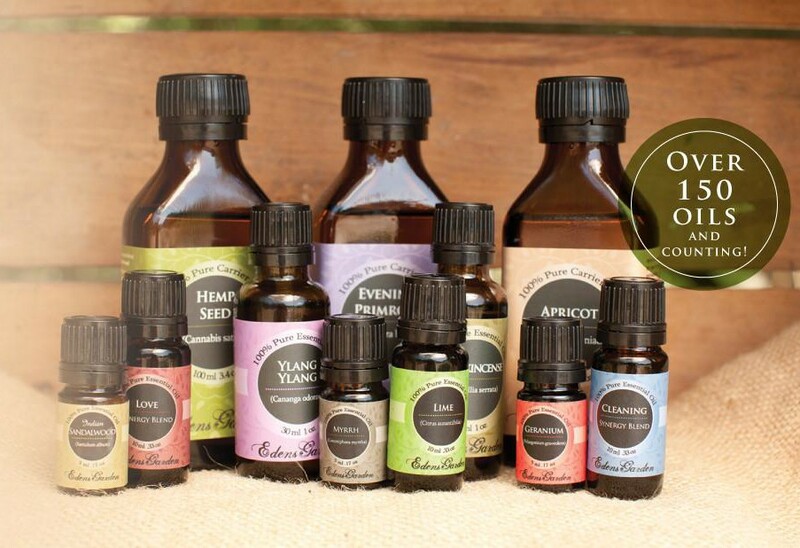 For the best effect, blend 2-3 of these oils together and make your own cold sore home remedy essential oils blend! Cold sores can readily be spread to other regions of your body including your fingertips. Treating a cold sore isn’t a pleasant experience. If you would like to stop future cold sores, you must enhance your immune system. 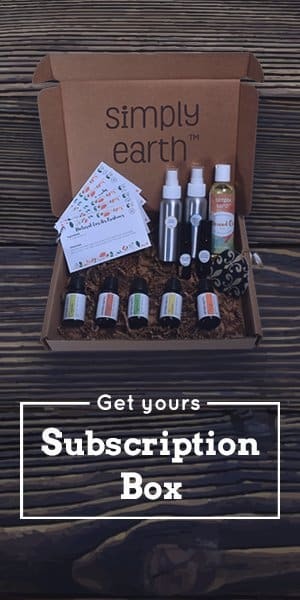 Natural home remedies, such as the use of essential oils, are popular choices among people that are always hunting for how to deal with cold sores in a more natural way. 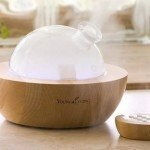 The above mentioned essential oil home remedies for cold sores are a few of the absolute most effective and popular all-natural remedies that are easy, cost-effective and safe to use. 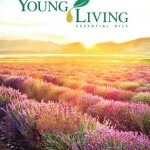 I hope you’ve been able to learn more about these powerful natural oils and get better soon!